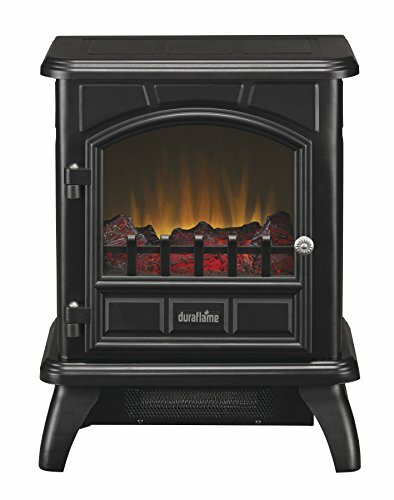 This Duraflame stove is perfect for dorms, apartments, offices and your home. 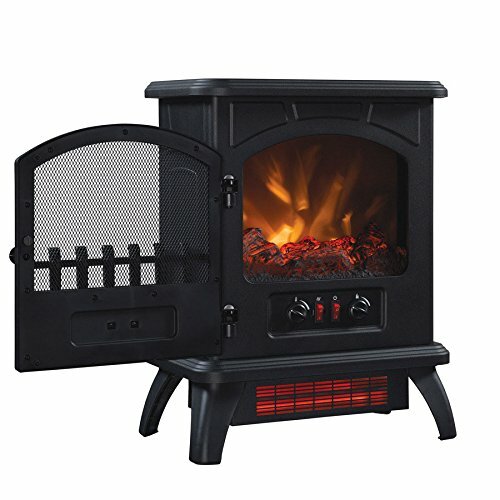 This cute and cozy stove is smaller in size, requiring less space in your room, so its a very easy addition. 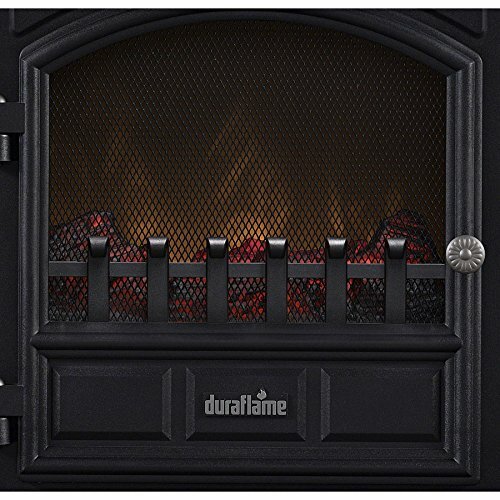 You can love the screen picture window and the arch detailing that draws your eye into the glowing flame effects. 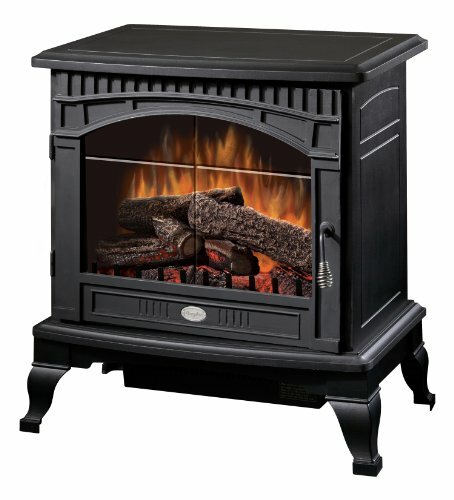 The flames appear to rise and dance from the burnt logs and ember bed for added realism. 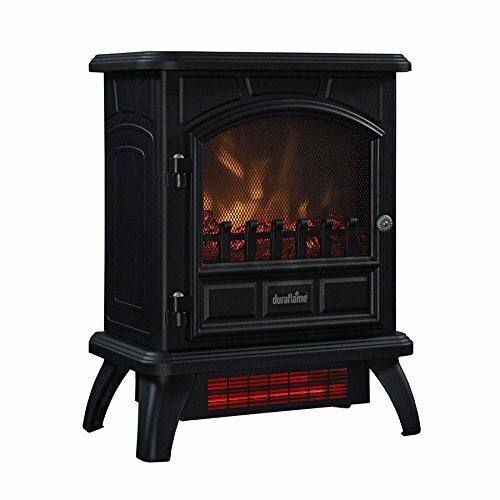 The unit is incredibly light weight and easily portable, making it easy to take it with you from room to room if needed. 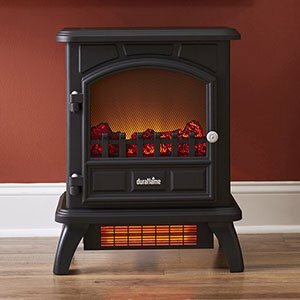 Though small in size, this stove puts out relatively a bit of supplemental heat. 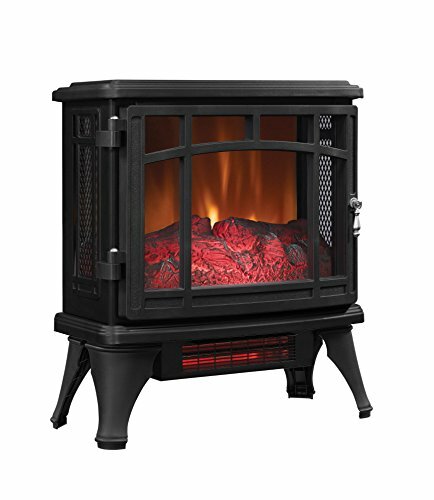 The powerful infrared heater easily warms rooms up to 1,000 square feet – nearly double the amount from traditional fan-forced units. A thermostatic dial will mean you can set the very best temperature for your home, whilst some other lets you adjust the flame brightness to your personal liking. 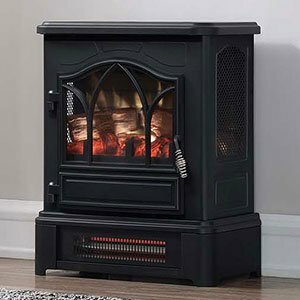 For year round enjoyment of a flickering fire, the heater may also be turned off whilst still enjoying the relaxing motion of the flames. 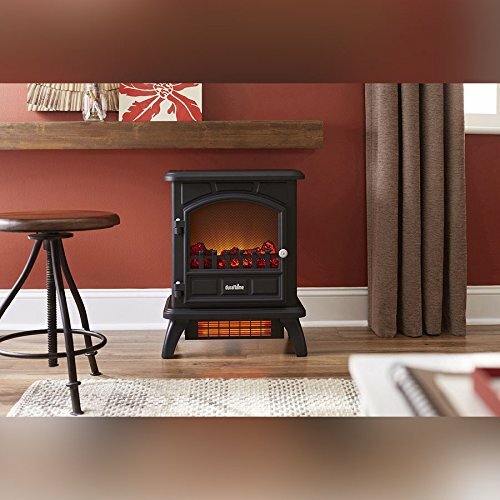 Create a warm and welcoming space for your room that You can enjoy all year round with the addition of this Duraflame stove.